Our first Unicorn US release Urban Cars by the photographic artist Douglas Ljungkvist featured in Publishing Perspectives's 'Industry Notes' section on Friday 24th August. Porter Anderson, Editor-in-Chief of Publishing Perspectives writes: "Unicorn Publishing’s latest art essay release runs on the mid-century American car obsession." 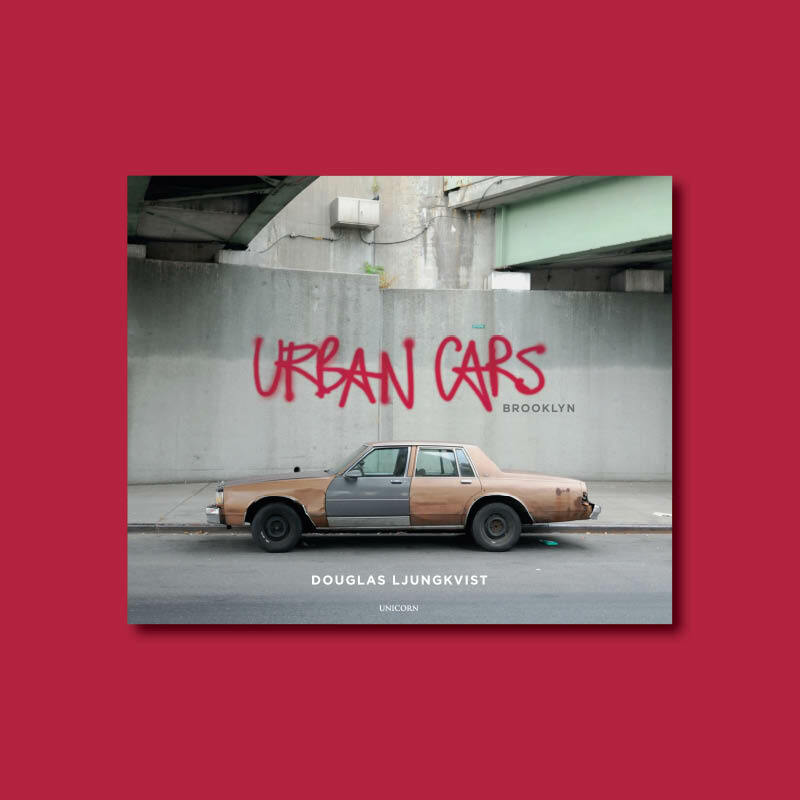 Click here to read the feature and click here to find out more about Douglas Ljungkvist's Urban Cars.